Discover one of Palm Springs most secluded neighborhoods of Alexander homes from the late 1950s, designed by the renowned William Krisel FAIA of Palmer & Krisel plus several homes designed and built by developer Jack Meiselman. This tour features six unique light-filled midcentury post and beam homes that have been lovingly brought back to life by their owners. 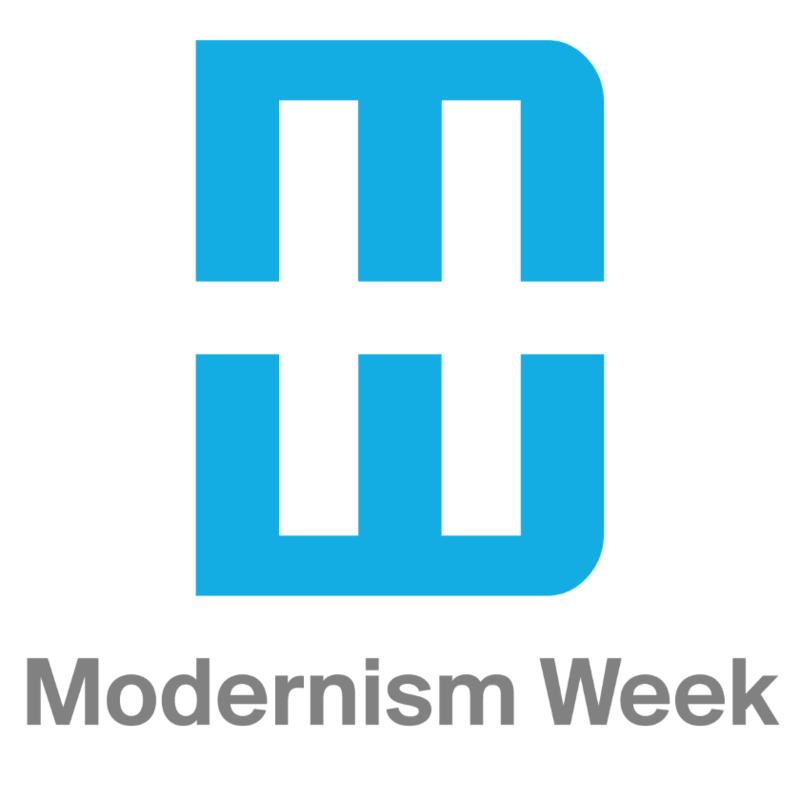 Most of the homes are featured for the first time on a Modernism Week tour. Originally known as Ramon Rise and The Enchanted Village, the neighborhood was subsequently called Little Beverly Hills because most of the streets are named after their celebrated counterparts 100 miles west in Beverly Hills. We welcome you to explore the marvelous midcentury modern architecture in our little corner of paradise. Proceeds from our home tours are used for projects benefiting our non-profit neighborhood organization. The organizer of this event is Little Beverly Hills Neighborhood Organization.